We strive to treat each of our customers with the RESPECT they earn and deserve. We aim to achieve EXCELLENCE in all that we do for our customers so that our services exceed our customers’ expectations. We are DEDICATED to providing high-quality merchandise to our customers at affordable prices, even if this means that our competitors make more profit. We focus on the needs of the working family. Most of our furniture is custom built in Mexico (not China, like most of our competitors), resulting in high-quality, real-wood furniture, built to last a lifetime for our customers and their families. We take the same approach in providing quality, name-brand appliances, computers, TV’s and electronics for our customers at affordable prices. 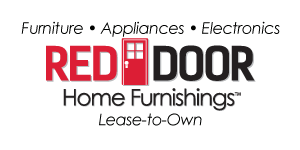 Kenmore, Whirlpool, LG, Samsung, Dell, HP are examples of top brands available to Red Door customers. We have the most PAYMENT OPTIONS of any rent-to-own company. With our SMARTLEASE™, customers can save up to 50% compared to programs offered by other rent-to-own companies. Payments can be structured on a weekly or monthly basis for our customers. We also offer in-house and third-party financing for those customers who would prefer to purchase vs. renting, with rates as much as 33% LOWER than major furniture store rates. We custom-fit each payment plan with the needs and goals of the customer. 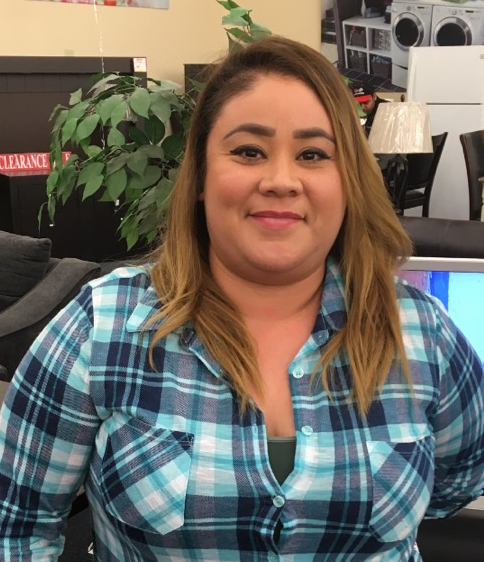 We want to be your first choice for furniture, electronics, and appliances in El Paso, Texas.